All Caps (as in marker). Easier Reading. Granted some of the original text is missing so the translation is a good guess partially based on Marker Two's text. 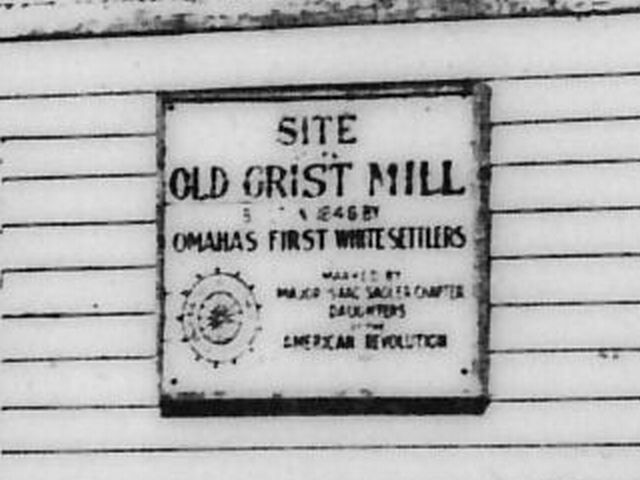 It is not clear if there is an apostrophe in the possessive Omahas or not.